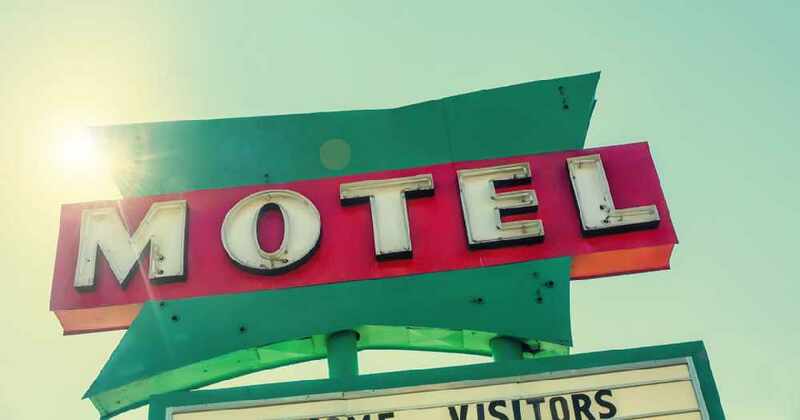 More hotels and motels are now renting rooms out to people for weeks or sometimes even months at a time. This is a big trend on Lundy's Lane in Niagara Falls right now. Officials want to know what you think about Single Room Occupancy buildings. An online survey has been posted on Let's Talk Niagara Falls. An open house will also be taking place at the Niagara Falls History Museum tonight. The presentation will kick off at 5 p.m. and it will be followed by a question and answer period.